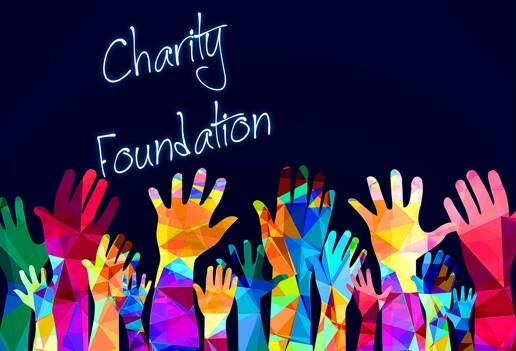 A foundation in Georgia is a non-governmental and non-profit corporation that engages in various activities meant to give back to the community or help individuals in various ways. 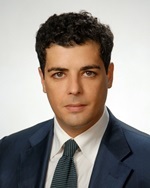 The Republic of Georgia is an increasingly attractive business destination, not only because of its geographical position, but also because of the transformations it has gone through over the last years to encourage foreign investments. 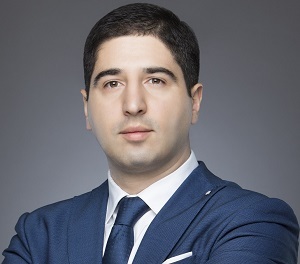 A foundation in Georgia is typically set up like any other type of Georgian company and the investor need to comply with the corporate requirements in the country. If you are interested in starting a non-profit organization in Georgia, our local company formation experts can help you with the incorporation process. A foundation is a corporation that does not produce profit and doesn't engages in business activities. It is set up solely for charitable, educational, religious, scientific or literary purposes. Running a foundation will be similar to running any other business, so the individual will need to possess good management skills and have a good knowledge of the laws and regulations for corporations in Georgia. Our company formation agents in Georgia can help you decide which type of organization is best suitable for your purposes. Depending on the goals and objectives of the foundation, you will need to decide upon a selection criteria for selecting funding recipients. 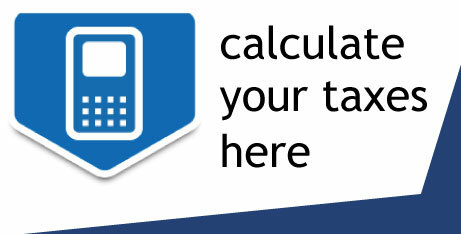 You will also need to draw up documents like bylaws. 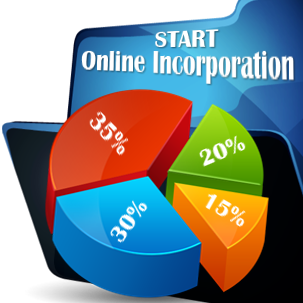 A corporation in Georgia, that can be a regular business or a non-profit one, is incorporated as per the company laws in this country. 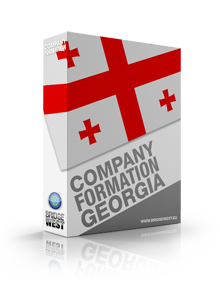 The individual who opens a foundation in Georgia will need to incorporate a company and register it with the relevant Georgian authorities. Foundations can benefit from different taxation advantages because of the nature of their work and you can also look into various legal tax minimization methods. Georgia is an attractive destination for business. If you are interested in knowing more about investing in this country or engaging in other business ventures, like restaurants or travel agencies, you can contact our company formation agents in Georgia.